London Design Festival returns to the English capital this month to celebrate its wildly impressive and diverse creative scene – uniting typographic wine tasting, mesmerising colour installations, and gender neutral fragrance sculptures in the process. 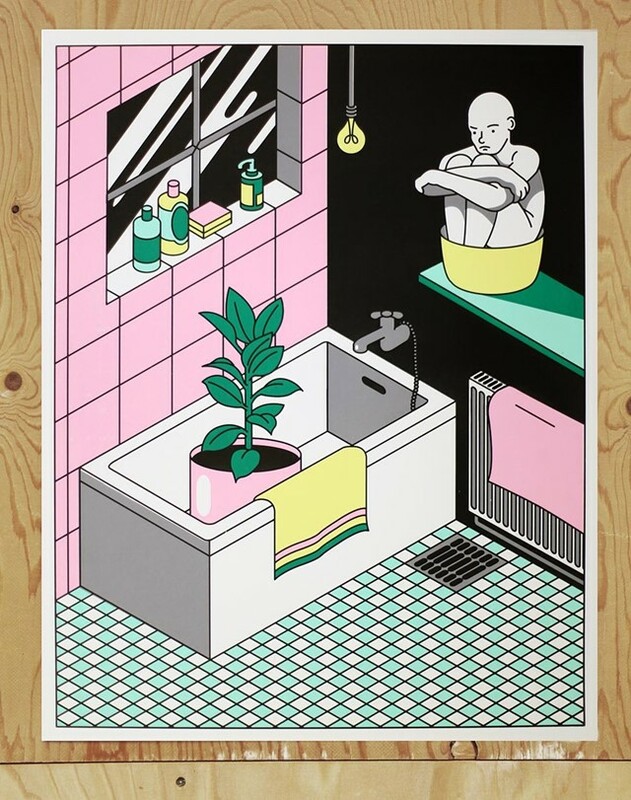 Presenting numerous large-scale installations, open studio events, talks, workshops and exhibitions, the nine-day visual culture behemoth proves that London is proudly a capital of brilliant design: from fashion to graphics, furniture, architecture, typography and interiors. Now in its ninth year, this year’s LDF is accompanied by the inaugural edition of the London Design Biennale. Running throughout September at Somerset House, the Biennale acts as a little microcosm of its big sister, hosting designers from more than 35 countries worldwide. The work on show at the Biennale is loosely based around the theme Utopia, marking the 500th anniversary of the publication of Thomas More’s famous tome of the same name. As such, each of the installations across Somerset House will show how design can help make the world a better, if not quite Utopian, place. Sure, you can smell perfume, touch the contours of its bottles, taste the memories it evokes, but can you visualise it in resin sculptural form? 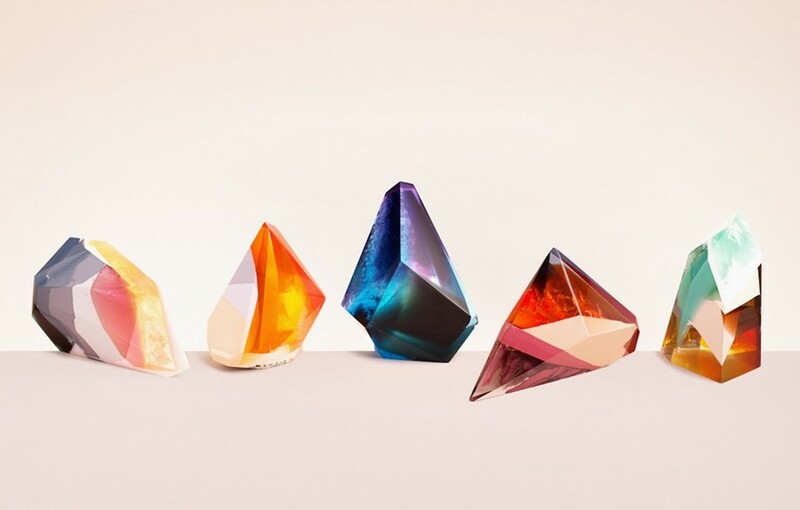 Artist and designer Zuza Mengham can, and has created five sculptures that interpret Laboratory Perfumes’ gender neutral fragrance range in gorgeous glistening forms. Entitled Sculpting Scent, the show also celebrates the launch of the brand’s new fragrance Atlas, and will be at The Conran Shop in Marylebone for the duration of LDF. Do you like your design with something a little cerebral? The students of Central Saint Martins do, and with that in mind, a bunch of the art school’s graduates are presenting work this LDF which examines how design processes can help people to make sense of the world. There are some curious examples on display; Freya Morgan illustrates what might happen if humans swapped roles with their houseplants, for example – sitting about looking pretty, and a little thirsty; meanwhile, Giada Giachino’s jewellery seeks sustainable alternatives to coral-like materials. 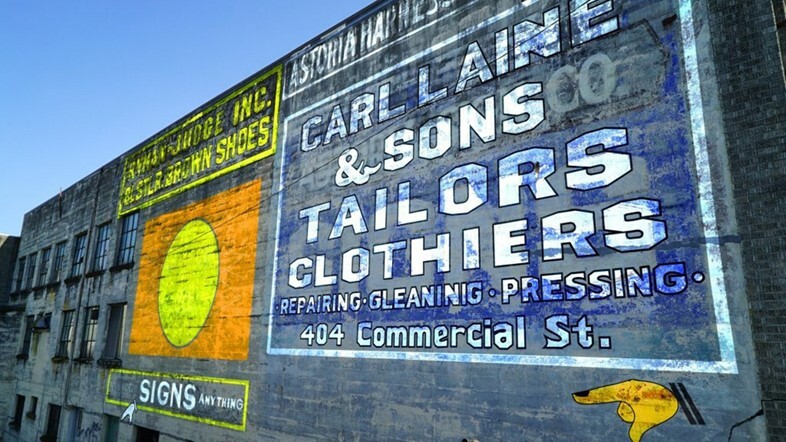 Where most of LDF is vehemently focused on what's new in design, Ghostsigns is instead about designs so old they’re barely legible, highlighting the fading typographic beauty of worn painted wall placards. As well as offering Ghostsigns tours and hand-lettering workshops, experiential designer and 3D artist Craig Winslow will be exhuming graphics from the past in the form of projection-mapped light installations near the banks of the Thames. According to lettering nut and Type Tasting-founder Sarah Hyndman, fonts can reveal everything, from who we should date, to what a particular wine will taste like. Throughout LDF, she’s running events looking at how to pick your dream font, typographic wine-tasting and a 'typographic time machine' at the V&A for visitors to have a go at recreating a special character from the past, present or future. No DeLorean required. Eindhoven-based interdisciplinary design studio Raw Color is bringing its quietly beautiful multimedia works to Covent Garden’s Aram Gallery for its solo show, Blend. 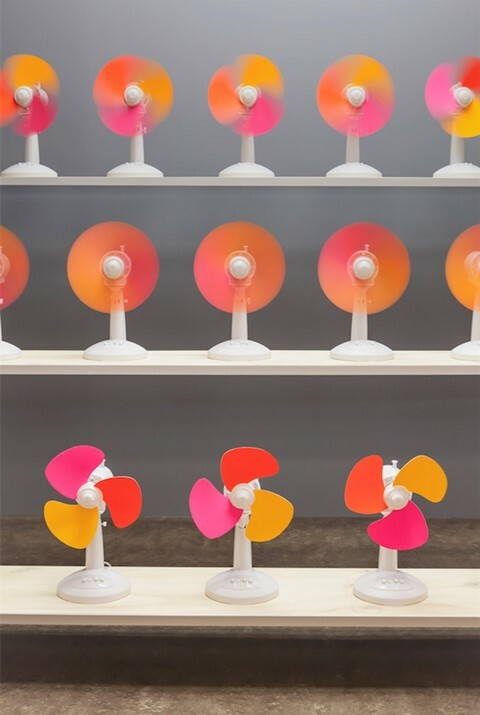 Working across photography, textiles, interactive design and print, Raw Color’s pieces include mesmerising installation The Fans, which uses carefully choreographed coloured blades to show how different tones are created through motion. London Design Festival runs from September 17-25, 2016, across London. London Design Biennale runs rom September 7-27, 2016 at Somerset House.